The house was built and owned by Cherokee Chief James Vann in 1804. The architecture of the house is a mix of Federal and early Georgian styles. 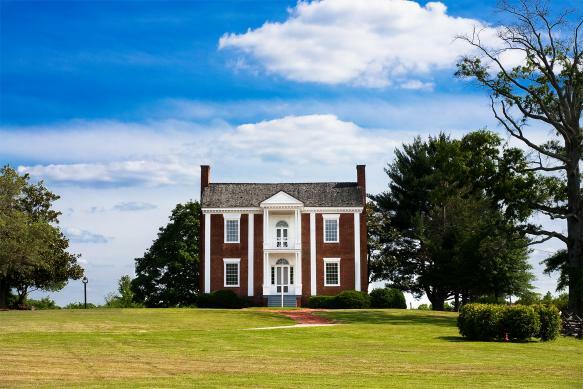 In 1819 President James Monroe stayed in the house as a guest of Chief Vann. Chief Vann was forced to move to Oaklahoma during the Trail of Tears. Over the years the Vann House has had seventeen different owners. Today it is maintained by the Georgia Parks and Historic Sites division of the Department of Natural Resources. Submitted by patrickisgreat on Thu, 05/17/2012 - 23:58.